What is the EYLF and what does it mean for my child? 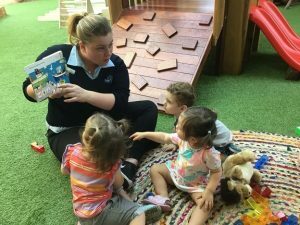 During your time in early education and care you will hear many educators talk about the Early Years Learning Framework (EYLF) and even see it referred to in the documentation of your child’s learning and in the program in each of the rooms. There is a reason for this – the EYLF is the basis for everything we do! 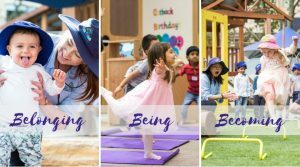 The EYLF carries three main themes which you may see displayed in the Kids Club centres – Belonging, Being and Becoming. 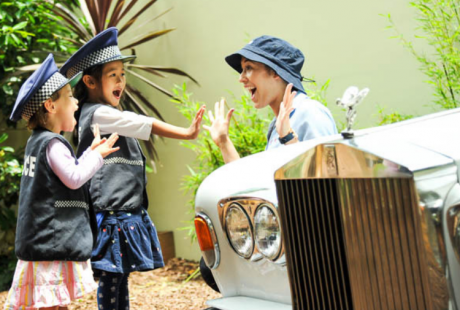 We believe in providing an environment in which children, families and educators develop a sense of belonging, in which they are allowed to ‘be’ and are given opportunities for them to become successful lifelong learners. 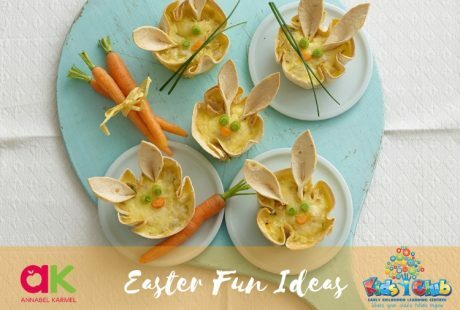 These three themes are central to how we interact with your children, to the environment in which your children play in, to how we have meals together and plan for future learning experiences. 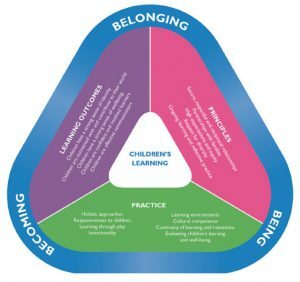 The EYLF is made up of learning outcomes, principles and practices which educators use in their documentation of children’s learning and in their reflection and planning. In reading through the learning outcomes, it is easy to see how these are lifelong goals for children. As an adult, we are still sometimes working on these learning outcomes! 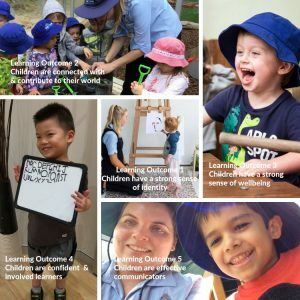 The educators use these outcomes to plan for children’s learning and this is reflected in the half-yearly and end-of-year developmental summaries. As you can see, the EYLF provides the educators with a framework for which they operate under. There are terms in the learning outcomes, principles and practices which you will hear educators talking about and using in the documentation. The EYLF supports a model of curriculum planning as an ongoing cycle that implies working in partnership with families. So, what does this mean for your child? As a team of educators, we are committed to implementing the EYLF into our daily practices and using the principles to guide our decision making. 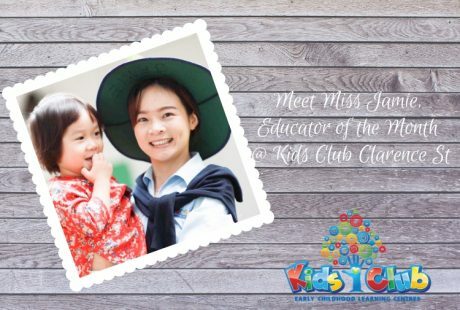 Your child, therefore, is being given opportunities to develop in each of the five learning outcomes and to promote a lifelong love of learning. There is also a framework for school-aged children called My Time Our Place although that’s a discussion for another time!